Item Number: 358-6-01W 18076 Actual Weight: 0.4 lb. 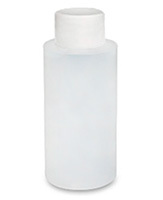 High density polyethylene bottles are available in natural or clear style. Use natural style when you need to be able to squeeze the bottle easily to dispense contents. Clear style is more rigid. Choose from sizes with white, fine-ribbed, flip-top or white, fine-ribbed cap. Cap is included. 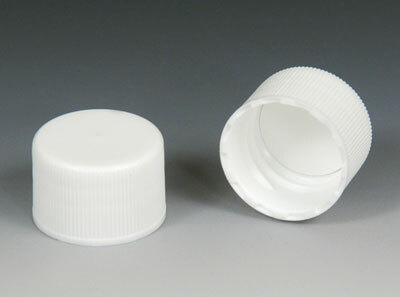 Bottles and caps meet FDA specifications. Replacement caps sold separately.